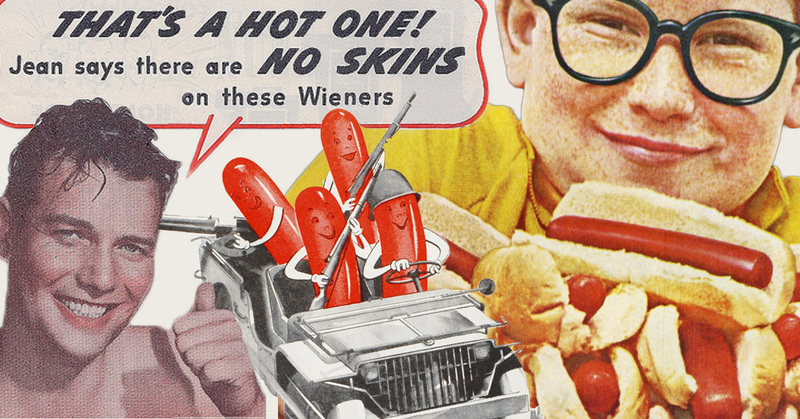 Grab a Wiener and Hold it High! 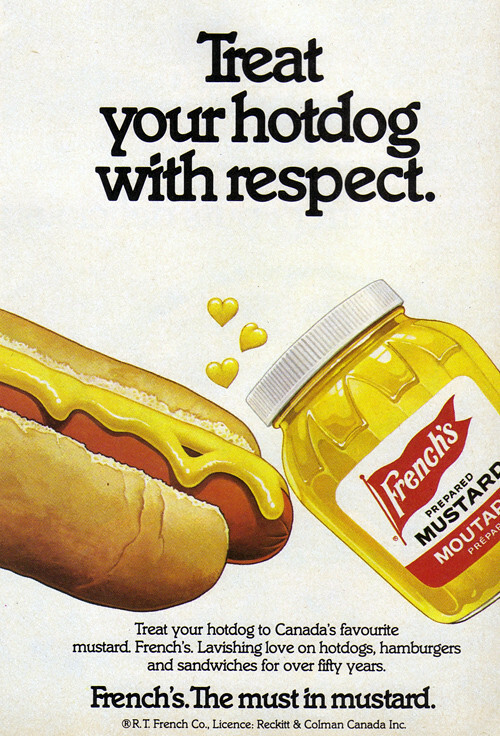 You don’t have to be Joey “Jaws” Chestnut, Chickens, to appreciate that today is National Hot Dog Day! YUM. It is good, despite its dubious origins, to celebrate this comical treat. The humble hot dog exemplifies our ingenuity, our resourcefulness, our ability to melt whatever we’ve got…together…in a vat…throw in some spice…bind it up, dress it up, chew it up and…OH SNAP! aaaaaaaaaaahll is right with the world. Follow us, I mean, if you're going to follow anyone - you definitely want it to be us! Exercise, eat your vegetables, floss daily...and REGISTER NOW! Hey, How’d ‘Ya Know That?